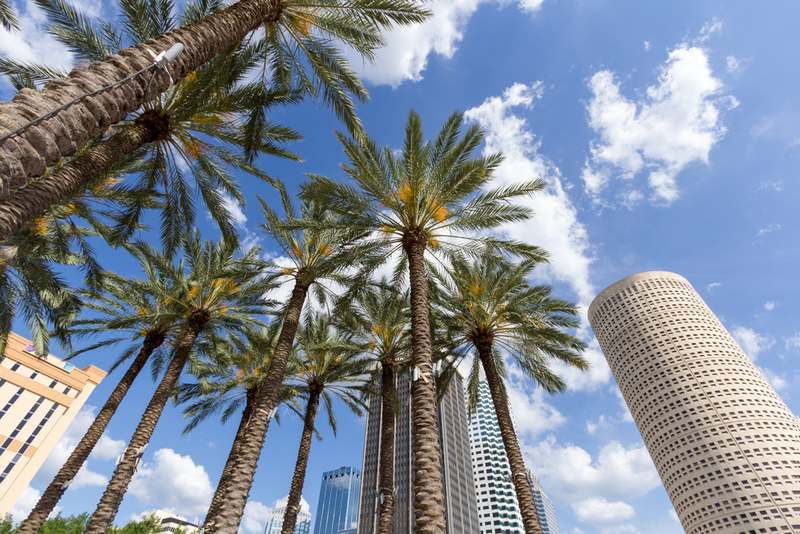 While it is known for its humid climate, bustling city streets, and sandy beaches, the Tampa Bay area is also filled with a variety of other activities to keep residents occupied. If you’re planning on making yourself at home or only stopping by for short a visit, be sure to take a second to appreciate the sights, sounds, and smells of “The Big Guava.” Here are a few things to eat, see, and do during your time in Tampa. EAT: Considered to be one of the top places for “comfort food with flair”, Datz is every craft beer and food lover’s dream. A short drive from the Mosaic Westshore, this restaurant is the place to go for a unique twist on traditional foodie favorites. 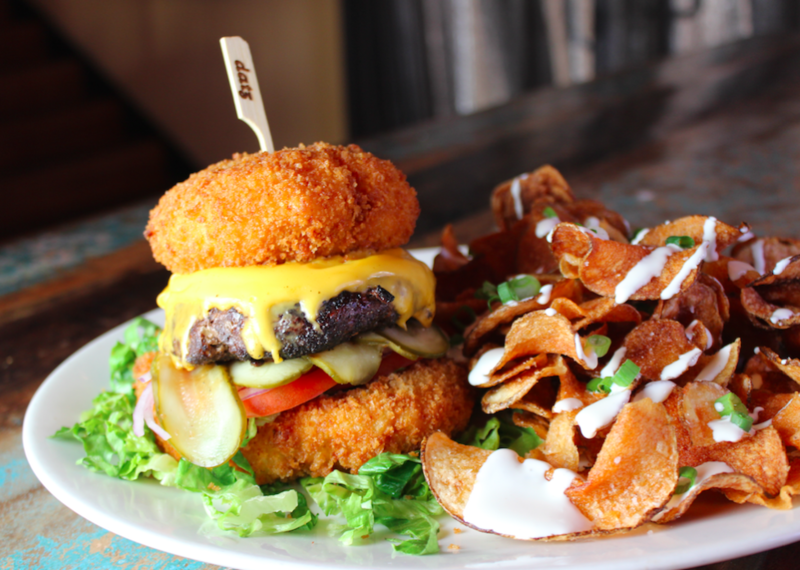 Treat yourself to a specialty burger such as The Cheesy Todd, served on two bacon-jalapeño mac and cheese “buns”. Don’t forget to follow it up with a piece of Buffalo Trace Bourbon Chocolate Cake. Their eclectic cocktail selection featuring rare, artisanal liquors and a seasonal menu have helped propel Datz towards local and national fame, with features on Food Network, Travel Channel, and Cooking Channel. If you’re with a party of 6 people or less, take advantage of their Text Ahead service, which will put your name on an interactive waitlist and quote you an approximate wait time. SEE: Take an afternoon stroll around the USF Botanical Gardens to experience this living collection of over 3,000 types of plants and 60 species of birds. Fruit trees and palms from around the world line the paths, with orchids, begonias, and ferns adding color to the surrounding lush scenery. The gardens provide educational opportunities for students, as well as a meeting place for plant enthusiasts from all over the country. 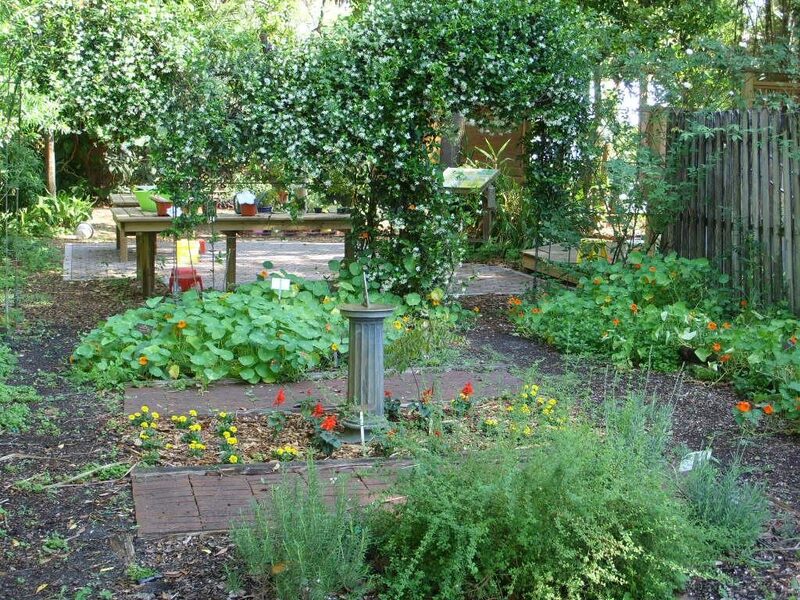 Locals and residents from the nearby Cordova Apartments should plan to stop by for one of the upcoming events, such as a Succulent Wreath Making Workshop or Growing Herbs Talk. DO: Feel the breeze and get your heart pumping while exploring Tampa on a water bike. Safe for all ages, water biking is one of the coolest ways to see the city’s skyline. 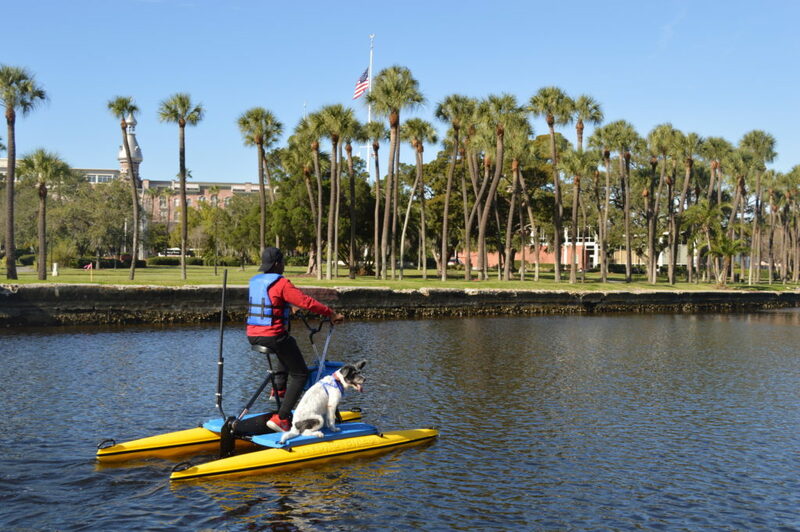 Just a short ride from the Millennium Westshore Apartments, Tampa Water Bikes offers a variety of options for both new and experienced riders. Whether you’re looking for an exciting team building event or want to celebrate a special occasion, taking a water bike for a spin is the perfect way to get some exercise while exploring. Whether you’re looking for a convenient location or quality amenities, neighbors at Lincoln communities in the Tampa area and beyond are treated to an innovative and luxurious living experience. If you are interested in learning more about our beautiful apartment communities, please contact us today. Mosaic Westshore: Enjoy cutting edge amenities and meticulously-groomed grounds in a comfortable apartment community near local museums and parks. Cordova Apartments: With three spacious floor plans to choose from, our apartment community provides the perfect atmosphere for entertaining family and friends. Millennium Westshore Apartments: Only a short distance from the city’s best shopping and dining venues, residents don’t have to travel far to enjoy some of the finer things in life. To see all of our communities in the Tampa area, click here.